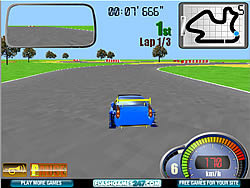 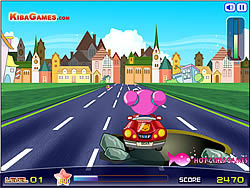 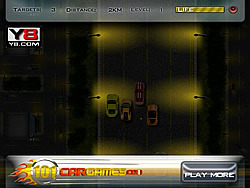 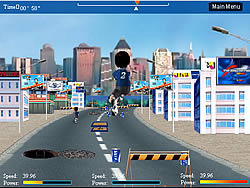 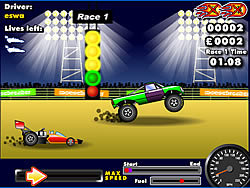 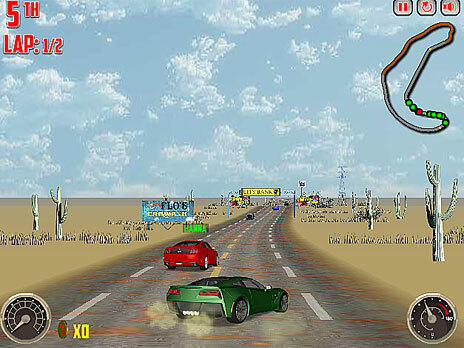 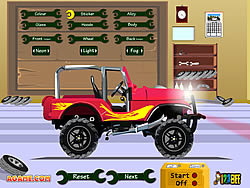 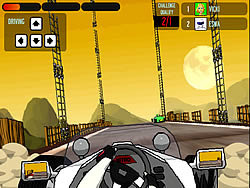 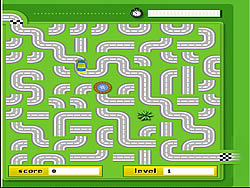 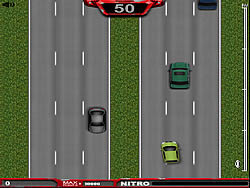 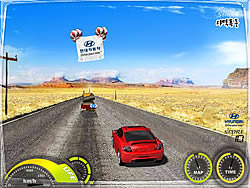 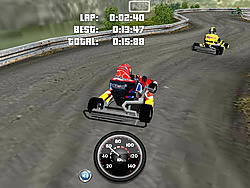 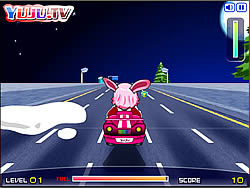 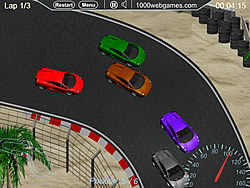 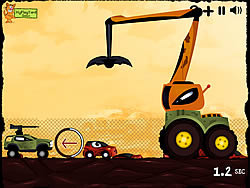 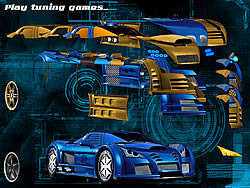 Car Games - cargame.com - Play fun free car games. 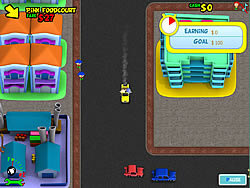 Avoid all obstacles and eat as many food as possible. 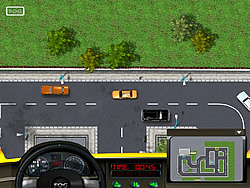 Pick up survivors in your taxi before the zombies get them. 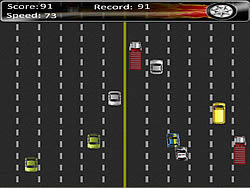 Drop them off in marked zones. 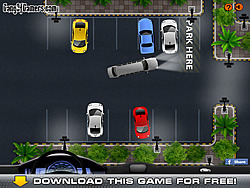 Are you cut out to be a super chauffeur? 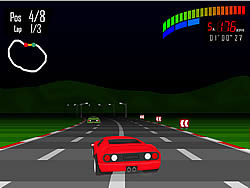 Back to the Future: .. 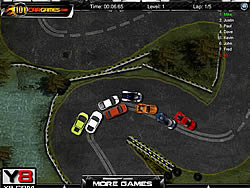 Choose the car & track and go out racing. 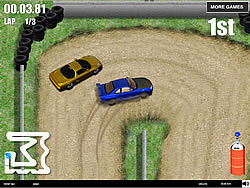 Get extra points for drifting and upgrade your car for the next race. 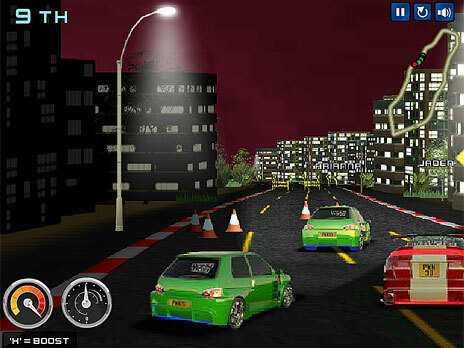 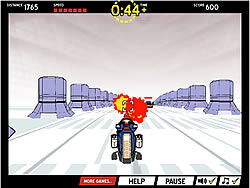 Race Race 3d is the Ultimate 3d racing game race till you drop. 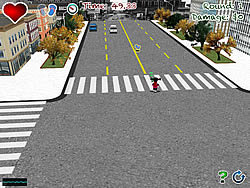 Take it to the street! 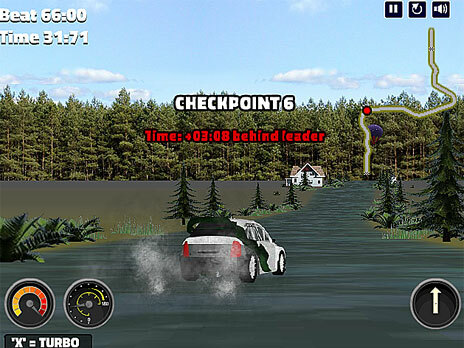 Defeat your enemy by finishing first.